SAME COMMITMENT TO QUALITY AND AFFORDABLE EARLY EDUCATION. 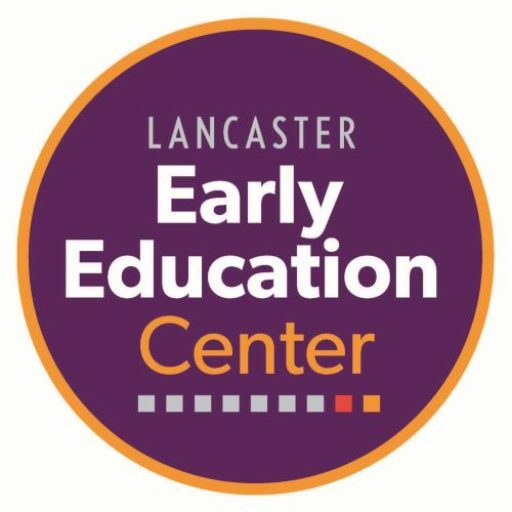 In celebration of our 101st anniversary, Lancaster Day Care Center is proud to move forward with a new brand identity and name — Lancaster Early Education Center. The name has been updated to showcase the Center’s focus on education while providing high-quality care for children of low to moderate income families at an affordable cost.